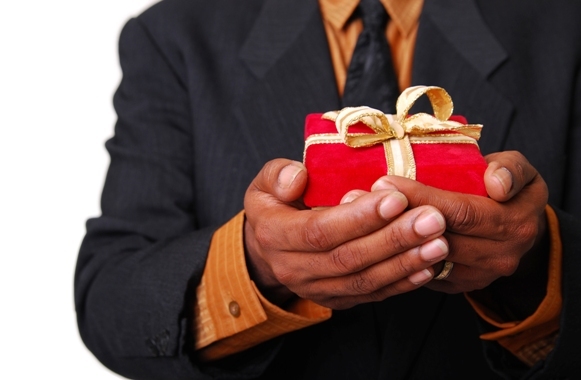 In short, Gift Aid is a charities's right to claim back tax that is collected as a result of a donation. When you, as a fundraiser are working hard to collect every penny you can in the name of charity, you don't want to see a percentage of it taken away. Therefore, make sure you understand Gift Aid and claim it back! Any person in the UK who makes a donation and has to pay UK income tax will need to complete a Gift Aid declaration. This must include a number of key details about themselves and the charity they are collecting for. Any organisation which has to pay a higher rate of tax can claim extra relief on the donations they receive. What does this mean for the charity runner? Basically, it means that the government are supporting the giving of funds to charity so they will allow the charity to reclaim the tax already collected from your friends, family and any other people who sponsor you as an individual. If your best friend donates £10 the charity can claim a further £2.50 from the government. Now if this is done on all donations, instead of raising £1000 you have actually raised £1,250. Anyone who is paying a higher rate of tax will actually be donating more to you through Gift Aid! Make sure you tap up your rich uncle, as his donation will add even more value! Your chosen charity will be able to help you with this as it is of course in their interest to do so. You will need to ask all of your friends, family and anyone else who donates to you to to sign a Gift Aid declaration allowing the charity to reclaim the tax. Most online giving websites such as Just Giving and Virgin Giving have this built into the donation procedure so if you can encourage people to donate online it will make your life and your charitie's life a great deal easier! Next: Fundraise For An Hour!